Whether you are an amateur or professional, there is no denying that kits can speed up your scrapbooking. 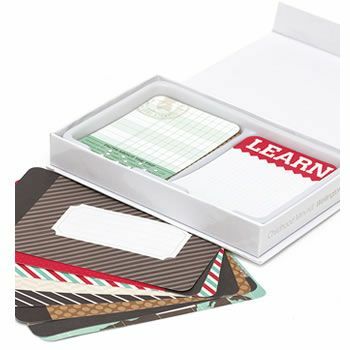 Using a kit eliminates many of the decisions you face when you sit down to scrapbook. For today’s busy lifestyle, the mention of saving time is always good news! Have you seen the tons of creativity inspiration in scrpbooking & craft magazines we have in stock?